The mysterious closure drew national attention as others echoed the sheriff’s bewilderment. Citizen sleuths theorized that the agency was hiding military testing or proof of extraterrestrial life. 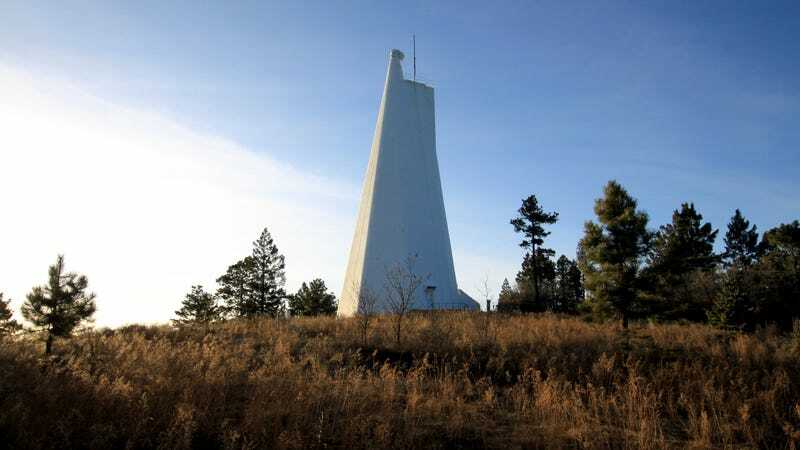 Then on Sunday the agency that runs the observatory—the Association of Universities for Research in Astronomy (AURA)—finally explained that the reason behind the closure was an investigation into criminal activity that happened on the premises. But Sheriff House is still aggravated and concerned. Reached by Gizmodo, Frank Fisher, a public affairs officer at FBI’s Albuquerque Division, would not comment on House’s statements or provide any information about the investigation. He referred Gizmodo to AURA’s statement from Sunday.